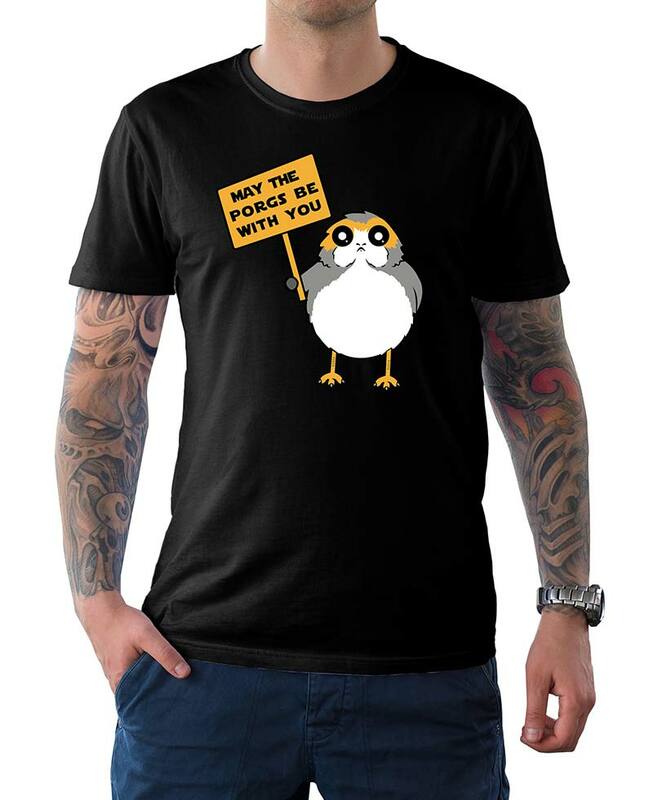 Here's how to win an official "May the Porgs be With You" T-Shirt from Film Jackets! Update: This contest ended January 5, 2018. Check here for our latest contest! We know you love those cute adorable Porgs from The Last Jedi and now we're giving you a chance to win an official shirt! Contest runs from December 29, 2017, 12:00 to January 4, 2018, 11:59 P.M. Multiple entries available. Enter more times to win! Winner will be notified by January 6, 2017. Thanks to Film Jackets for providing this prize! Learn more at https://www.fjackets.com. In 2013, an online store was founded by Paul Anderson and with his three qualified employees, managed to start a side project that was known as Fjackets. 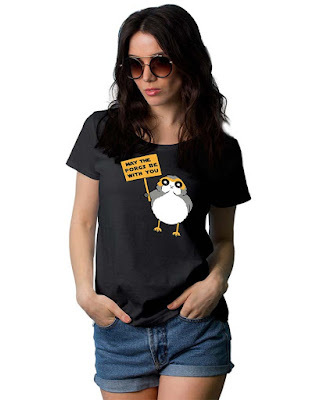 Fjackets is a clothing store that creates and ships all kinds of reproduced items worldwide. Those outfits that were seen in movies, television series and games have been made spectacularly to make it conveniently wearable for you’ll. The clothing items include jackets and coats made from various types of leather and cotton. There are hoodies, letterman jackets, and t-shirts that you can order. Why do you want a Porg t-shirt?